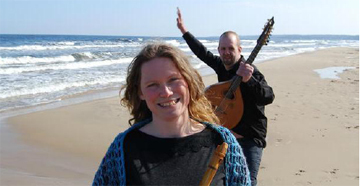 This duo, veterans of the thriving Swedish folk music scene, is making their first visit to Chicago. 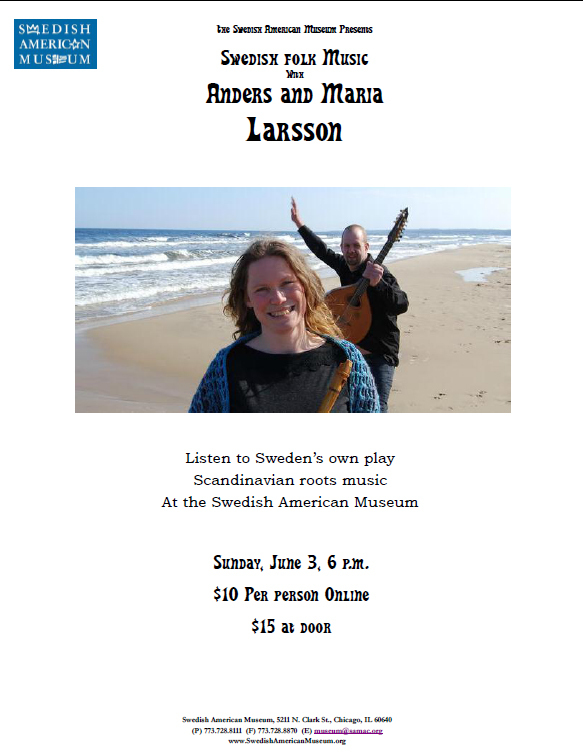 In their few days here, they will give a workshop at the Old Town School on Sunday, June 3, followed by an evening concert at the Swedish-American Museum. Then on Monday evening, they will gather with Old Town fiddle alums, students and fans for an evening of traditional Swedish tunes. Come just to listen, or to play along. Not just for fiddlers. 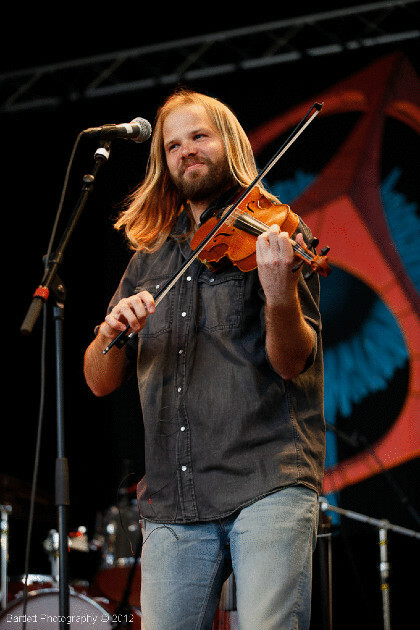 You can register for the Fiddle Club meeting for $15 by clicking here, or click this link for the $60 yearly subscription that gives you entrance to all Fiddle Club events. 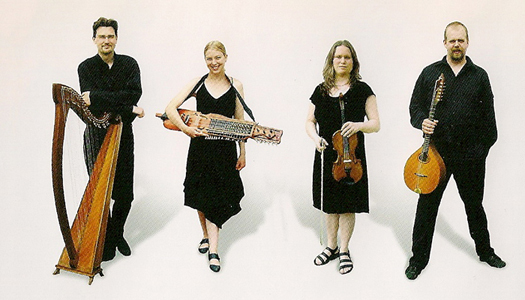 Once again, here’s a couple of tunes of their beauteous music, as given on an earlier post, from the album Rikedom och gåvor with their quartet Svanevit. Dance band practice April 17 and June 19. 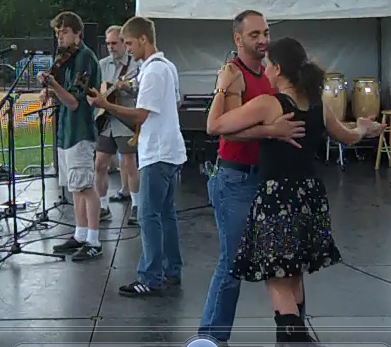 We’ll workshop some of the tunes and dances on June 19. The full dance is scheduled for July 17. Here’s a fun video from Italy of the Tacco e Punta (Heel & Toe?) dance. 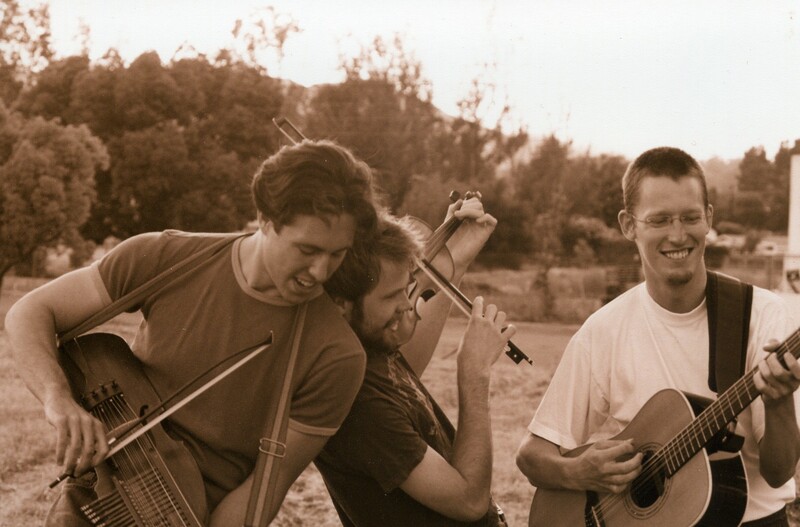 Give these variants a listen, Ein Zwie Drie und a Fier, from Joe Altman & the Spaasmachers, a German band in St. Meinrad, Indiana and The Seven Step, by a Bohemian Polka band in New Braunfels, Texas. I learned it in D from Wayne Satkamp of Stendahl, Indiana and Herb Wenning of Portersville, Indiana, who played it in G. Here’s a video of The Seven Step as danced by the Ukrainians and Métis of Manitoba. And we have to play a schottische. One of the most fun dances ever. We’ve played the Hast Schottis before. Next time, we’ll have more dancers. 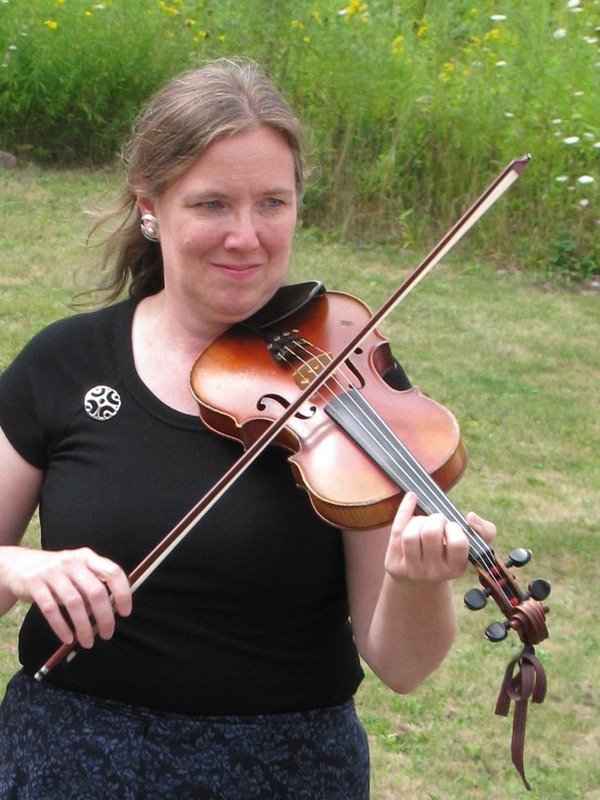 Mary Allsopp is the long-time leader of Chicago Spelmanslag (Swedish musicians club) with an extensive repertoire of Scandinavian tunes and a deep sensitivity to the distinctive rhythms of old-time Nordic dancing. And she’s a great teacher. Along with Tim Anderson on guitar, Mary will play a demonstration set in the back room of the Atlantic Bar & Grill (5062 N. Lincoln) on Sunday, January 16 at 6:30. 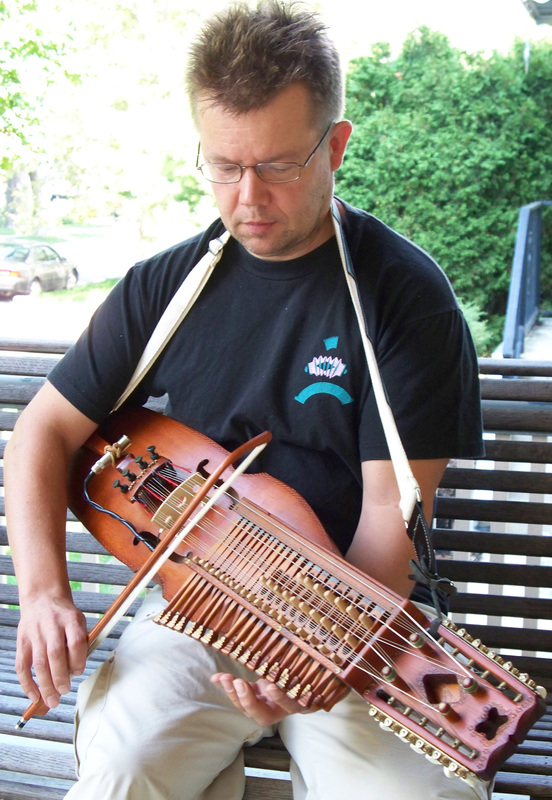 Some of Tim and Mary’s friends will be along to demonstrate the nyckleharpa (keyed fiddle) and traditional Swedish couple dances. The concert will be followed by a jam session with some teaching time thrown in. This meeting is free. 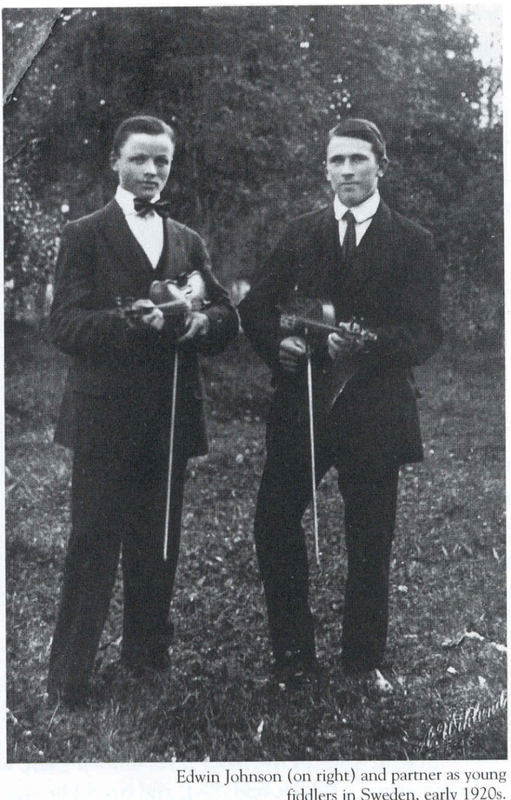 Here’s a selection of tunes to introduce to the marvelous world of Swedish fiddle music.